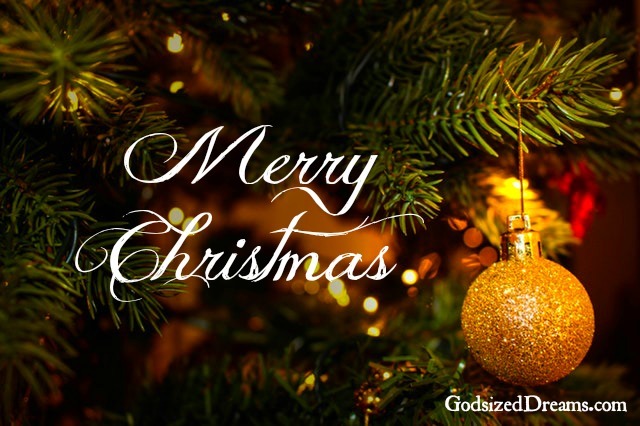 From all of us at God-sized Dreams, we wish you a Merry Christmas as you celebrate the birth of our Savior! Fall is becoming a distant memory. The chill in the air reminds me to search for my gloves, scarf, and earmuffs. The leaves hang on in places, but barrenness stretches across the landscape. A silent chant begins to crescendo each morning as I reluctantly crawl out of the warmth of my blankets. Prepare Ye the Way! Prepare Ye the Way of the Lord! 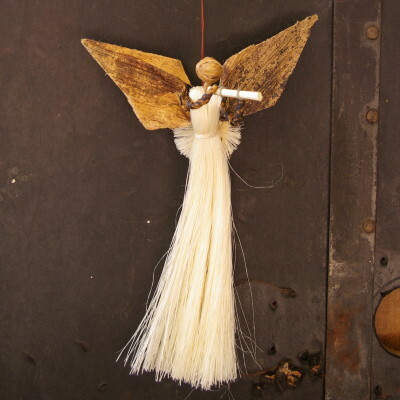 Holiday madness is in full swing but I find myself pushing back against the tide of busyness. I begin the chant again. I press pause on my to-do list and pull out my Bible. As I turn to the Gospels searching for the familiar words, I sit down ready to read and exhale the stress I’ve been holding inside. John the Baptist preached these words, first spoken by Isaiah the prophet, to the people in the countryside of Jordan. The foreshadowing proclaimed in them fill me with hope and a new understanding of how perfectly God fits the pieces of our history and future together. John the Baptist foreshadowed how God fits the pieces of our history and future together. Our lives reflect the seasons. 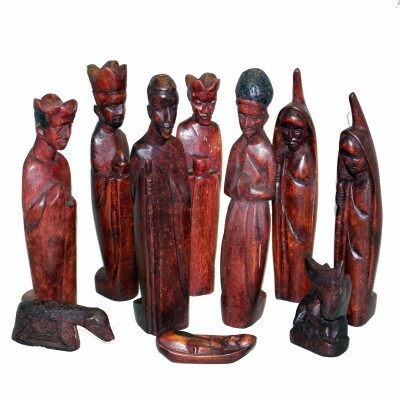 We journey through times of busyness, barrenness, waiting or ones producing much fruit. The beauty is how God faithfully takes each season and uses it for His good. John the Baptist prepared the way for the Lord. His timing and preparation paved the way for Jesus. John’s work took place in the wilderness. His dreaming and preaching began in an unlikely place, but his part of God’s story was essential. Whether we are the main character in God’s story or a member of the crowd, we are needed and essential. I read the words of Luke again. I whisper, “Prepare ye the way” and prayed for wisdom. How can I move forward amidst all the distractions? What can I do to keep my focus during the upcoming season? Will I allow God to prepare my heart when I’m in a wilderness season of waiting? My life the last few years looked like a season of transitions. The time crept slowly until I began to allow myself to dream in earnest. I prayed and dreamt some more. God showed me glimpses of what my future looked like. I prayed again, but this time for patience in the waiting. Piece by piece the dream became my reality. My heart opened to receive the gift that God extended in the process of embracing the next step. But first, I gifted myself with the chance to dream. That waiting is not only a time of preparation but a time for God to work behind the scenes putting the pieces together. How hope plays out when our faith is engaged and becomes hope-fulfilled. An unexpected time of transition is God’s gift to us when we allow the slow down to become a time of rest and renewal. That praying for dreams to come true prepares our hearts for all God is going to do. No matter what the season, He cherishes our dreams and weaves them into our story as He is able. It began with one chant…. It ended with named dreams and a promising future. God carefully held my longing in His hands and set it free as I prayed for His will to be done. God held my dreams in His hands and set them free as I prayed for His will to be done. The blessing of dreams is a gift we give ourselves. The prayer we pray for our dreams to come true is our invitation to God to unfold our heart’s deepest desires. Blessings in the wilderness! 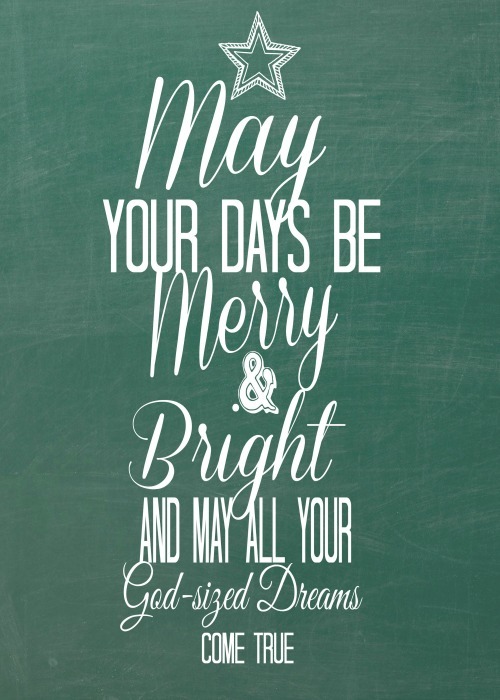 May all your God-driven dreams come true! It is the day before Thanksgiving. I actually will be sitting down with my family to celebrate a little early, on this day. You may be at the height of preparation for this day, when we get together with the people we love (or ask God to help us love) and basically do one thing. Eat. You may be traveling. You may be in the last minute, grocery store line. No matter what stage you are in prep for Thanksgiving, you are getting ready for time around a table. When I lived overseas, it was always interesting to explain to my friends that this holiday really was centered around food and a table. There can be some major expectations set for Thanksgiving Day if you look at the Hallmark Movie channel or spend time on Pinterest. The table exquisite, the food never burned and always made right on time, the family getting along, and the turkey turning out perfectly. Why does it look so easy on TV and the glorious world of the Internet but not always feel so easy in our real lives? Dreaming God-sized dreams can be the same way. It feels like it should be easy and all work as planned…after all, other people do it. We can see our friends grow their speaking platforms, get the writing deals, have incredible God-sized dream experiences. What we don’t see is the behind-the-scenes stories. The hard work. The sometimes-shed tears. The fears of failing. The wanting to give up. The rejections that lead to the open doors. Just because my Thanksgiving table does not look like yours does not make it less than or a failure–it makes it a place for the joy of shared experiences with my people–to experience thankfulness with those God has given me to celebrate life with. I don’t want to miss the joy of what happens around my table by comparing it to someone else’s table. Let’s not miss the joy of our God-sized dream journey by comparing to someone else’s God-written story. Both are written by the God of glory. Let’s not miss the joy of our God-sized dream by comparing to someone else’s God-written story. True story. 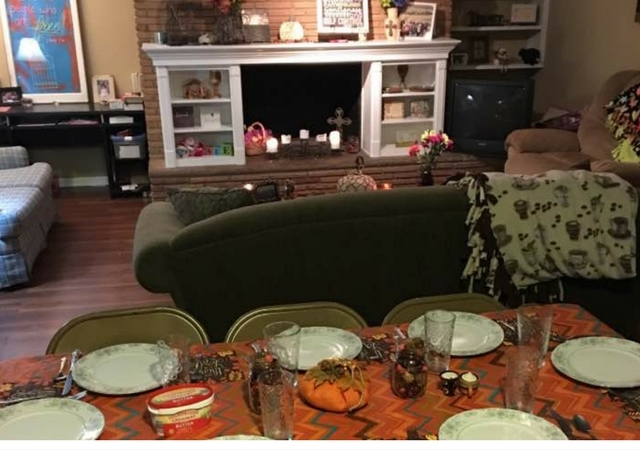 Last week I hosted “Friendsgiving” in my one bedroom basement apartment. I had eight people I dearly love around my table. It could have been easy to think about the fact that I live in a tiny apartment and have a flimsy card table, decorated with Dollar Tree decorations for people to eat around. To think about how I slightly burned the casseroles, how the homemade rolls did not look as pretty as the Pioneer Woman’s, and how the gravy turned out more like glue or wallpaper paste. It would have been easier to compare to the other Thanksgivings I see and miss the joy of what was in front of me. We had a wonderful time that night laughing, talking and eating, all while making sure not to lean too hard on the card table so it would not collapse. When I compare my God-sized dream story to other’s journey, I can lose heart. I can find myself feeling those twinges of envy, wondering why my story looks different from your story. That is Satan’s sneaky way of making us miss the table God has set before us. He has set the table for your God-sized dreams. He has invited you to feast at the table with Him. Let’s not miss it by dreaming of sitting at a different table. He has set the table for your God-sized dreams. 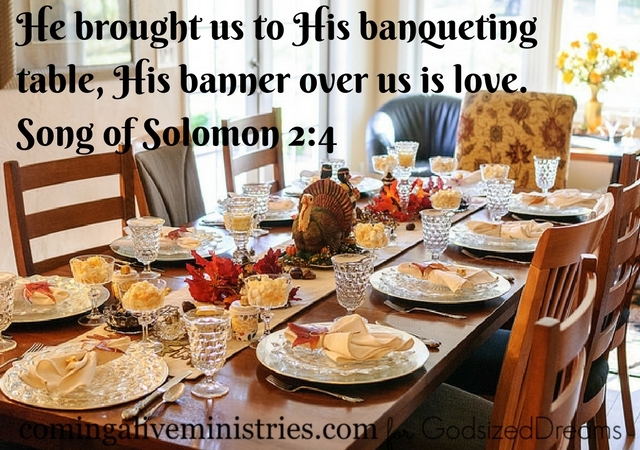 He has invited you to feast at the table with Him. I pray you have a wonderful Thanksgiving with your people at your places. Maybe at some point during the day, you can sneak away and make a list of all the thanksgiving you have for the ways God has shown up this year. Maybe it has been in surprising ways. Maybe it has not looked as you expected. I can guarantee that as you make that list you will see, He has been among you, your dreams, and in your story, all for His glory. A Prayer for the New Year! Heavenly Father, we come to you today with hearts of anticipation. For the dreamer in all of us the new year holds opportunities and new expectations. Guide us Lord in this new year. We pray that You would show us the path we are to go on for 2016. Give us a spirit of courage and wisdom to step out in faith for You. Help us to use the unique gifts You gave to each of us to be a light in the darkness. Thank you Lord for all of the ways you provided for us in 2015. We want to remember how we were challenged and stretched, we desire to seek You with our whole hearts as the new year begins. We are grateful Lord that You have been and always will be with us every step of the way. You created us with hearts that long to do more for You and so we stand ready to serve You well, Lord. No matter what this new year holds Father, we celebrate today the knowns and the unknowns, trusting that Your presence will be felt through it all. Thank you for Your love Lord. In Jesus name we pray, Amen. 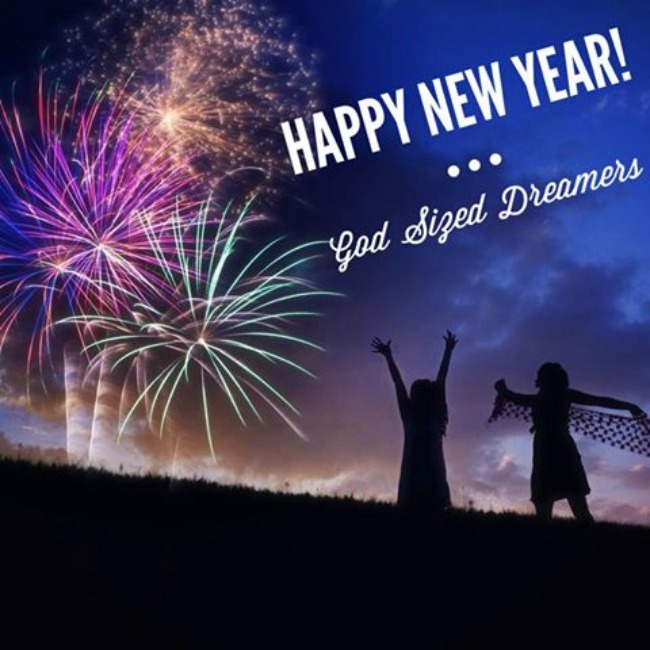 Many blessings dream sisters as we look forward to all that 2016 will bring! 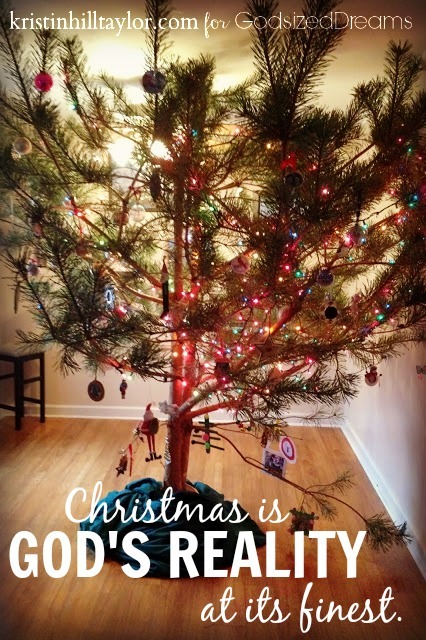 ‘Tis The Season…For Free Printables! The family gatherings, meals, laughter, presents, decorating-all of it. Since it is the season of giving, I’d thought I would create a few fun printables just for you! 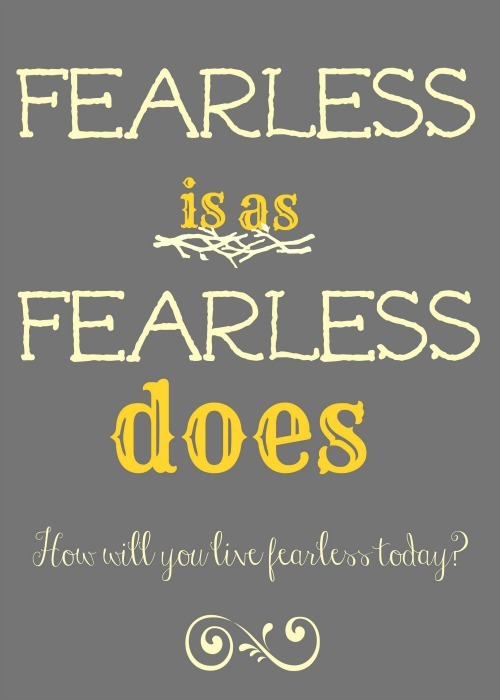 (<=== Click to tweet) They are 8×10 in size but can be printed larger. Click on the link(s) and save to your computer, print, and frame! I love Christmas. It is my favorite time of year, and I have a thing for ornaments. We had to get another tree because I get new ornaments each year for each of my kids. I blame my mom 😉 she made sure we each had a new ornament for the year and we each had our own box so when we decorated the tree we could decide where our ornaments went. When we left home she gave us our boxes and I started a similar tradition with my own family. In recent years I have been seeking something different. I don’t just want to buy something at my local department store. I love finding those ornaments that “mean something.” So when I first heard about Ornaments for Orphans at Allume in 2013, I was excited. This year I bought these stuffed animals for my kids. 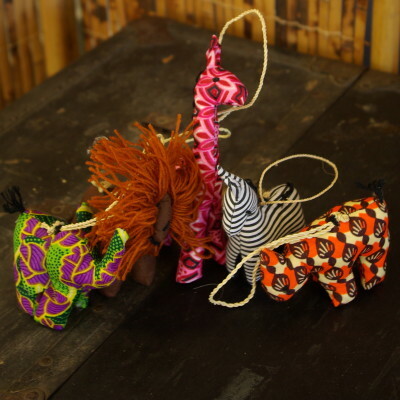 These are made in Uganda out of the coolest fabric. 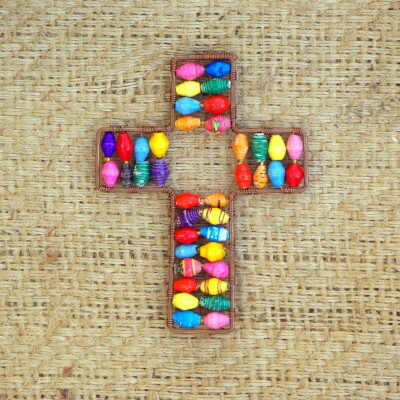 Because I love crosses, I also had to pick up this one as well! Just choose where you will have your tree, contact O4O and they will ship you a set of ornaments to hang on your tree, promote and sell and then ship all proceeds and any remaining unsold ornaments back to them with the postage paid label they provide! It is a great way to raise awareness in your community and offer your friends and family a fun buying opportunity! If you want to help you can find out more information here! 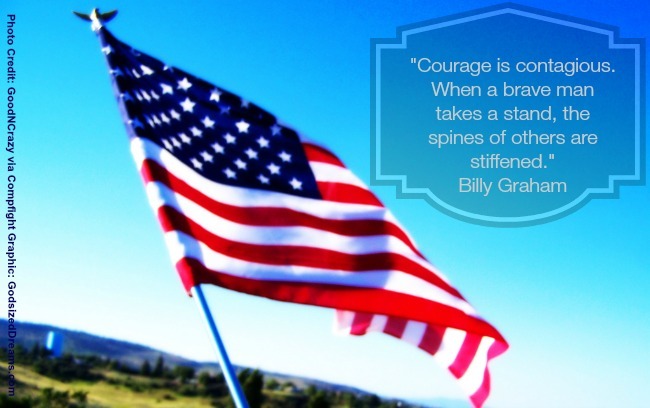 For those brave men and women who gave the ultimate sacrifice defending our freedom, thank you.